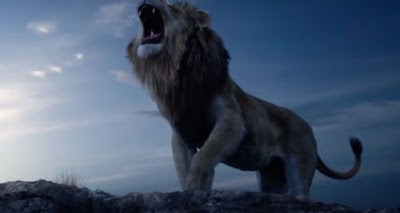 Is 2019's "The Lion King" Manipulative? It's a worry that's gone on through the ages, isn't it? Do we live in a bubble? Are we aware of the truth? Should we be aware? Can we handle the truth of our own place in this world, and how much of our own reality should be questioned, brought to the light so we can confirm it for ourselves and change as people! And, as with every philosophical question, that eventually brings me to Disney. That roar didn't sound like Donald Glover to me! 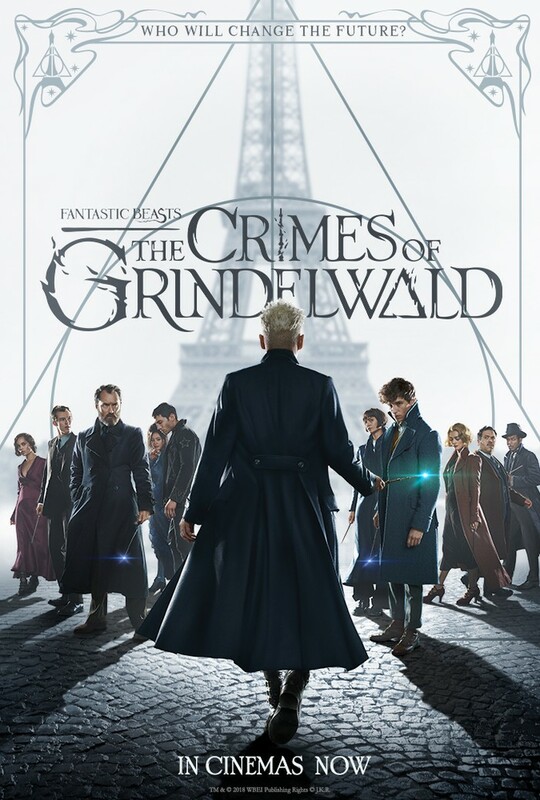 The first Fantastic Beasts movie from 2016 was an unexpected enjoyment, escaping the drama of Harry Potter's life and embracing brand new characters with different locations, spells and great creatures, to create the beginning of a film series that I never knew I wanted. So that does place some amount of pressure on the sequel and the franchise as a whole. Does it show? 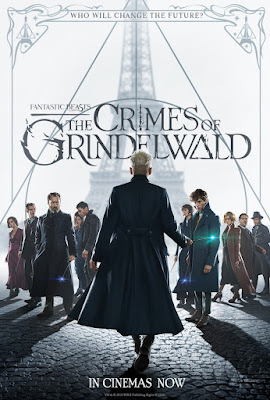 Note: Spoilers for the previous movie, Fantastic Beasts and Where to Find them, will be in this article, as well as some minor spoilers for the Crimes of Grindelwald. Oh no! Is he going to hurt the Eiffel Tower?! Both baes and waifus appear! Today's double review is all about relationships... By which I mean, the relationships with my favourite characters that show up in both of these chapters, causing me to flip out like I own a diary and want to write my name down as "Shiggins Dreyar". Although surprisingly, a lot less fighting than I expected takes place. Damn it, where's MY Juvia? 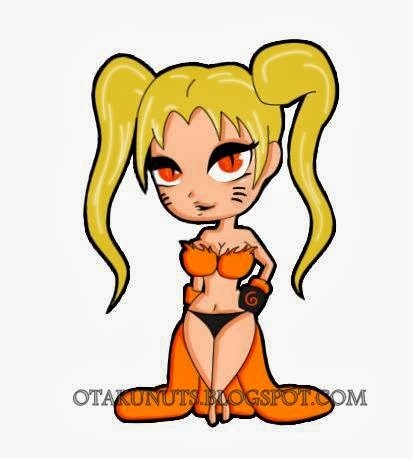 Or... am I the Juvia...? Where's MY Gray!? With Illumination's new Grinch movie out this week, presumably bringing out the Christmas movie early to avoid competition with Disney, I thought it was as good a time as any to look back on the classic 18 year old live-action film that many consider the "original" Grinch movie, despite their already being an animated one released in 1966. 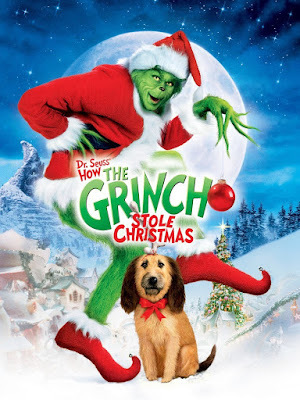 Anyway, everyone remembers this film for Jim Carrey's performance, but is there more to it than that? Oh, look at the good pupper! These people are all Quirky! It's undeniable that My Hero Academia has taken the world by storm, thanks to the amazing cast, the writing, the designs and the faithful anime adaptation that isn't full of filler (hello, Naruto). 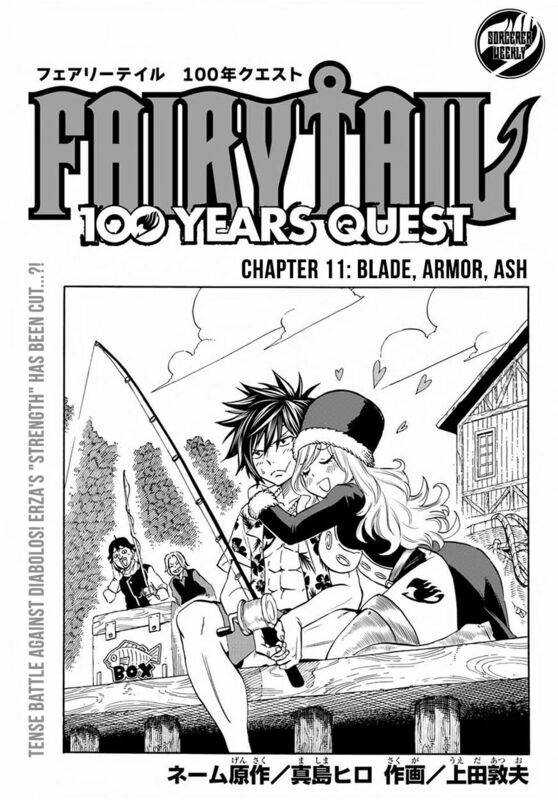 Of course, the fact that I was reading it before the anime came out only proves how great I am and how I knew it would be popular so I can be super-condescending to you all for waiting until the anime. 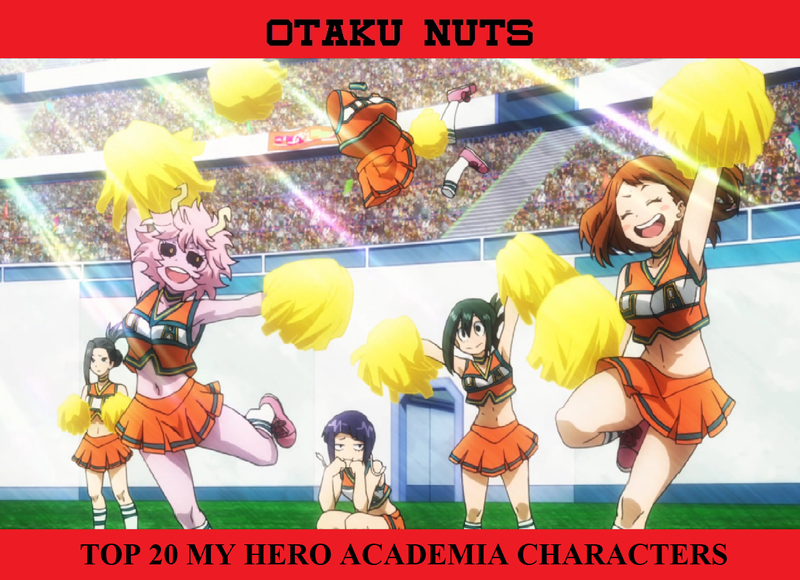 Anyway, let's hope everyone knows that was me just making a bad joke and pick the twenty greatest characters from My Hero Academia's series as a whole, in both the manga and anime. Why twenty? Because ten isn't enough! Note; Some of these characters have not appeared in seasons 1-3 of the anime. 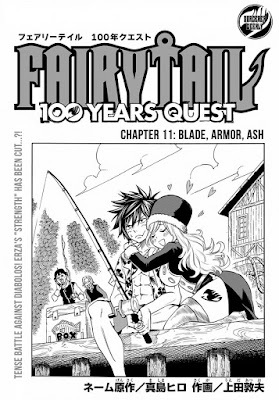 So very mild spoilers ahead, but I'll be brief about the manga-only characters for your sake.